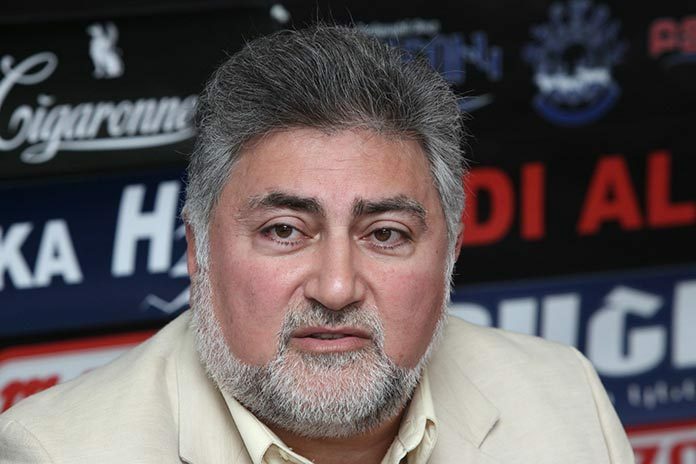 Neither “phased”, nor “package” options of the Nagorno-Karabakh conflict settlement are acceptable for political analyst Ara Papian, the head of the Yerevan-based Modus Vivendi analytical center, who does not see any essential difference in them. Back in July 1997, the parties to the conflict were proposed a “package” option of “comprehensive agreement on Karabakh conflict settlement” by the OSCE Minsk Group, and in December, the “phased option” was also put forward. Following the meeting between the presidents of Armenia and Azerbaijan held in Vienna, Austria, on May 16, the first after the April escalation in the conflict zone, Foreign Minister of Russia Sergey Lavrov told media that given the tensions between the two sides a phased solution to the conflict should be carried out. Armenian Foreign Minister Edward Nalbandian, in fact, confirmed this, saying that Armenia is for the “package option”, but he added that its implementation is “phased”. Papian said that the basis of all the proposals of the conflict resolution is the “status in exchange for lands” principle. “It means that we surrender the areas around the former Nagorno Karabakh Autonomous Oblast in exchange for the chance to get self-determined some time later. I think it is not good, but according to the authorities, it is good. It turns out that you pay, but the time you will get the product is not fixed, and if five, or ten years later the Azerbaijani side says ‘no’, what shall we do in that case?” Papian told ArmeniaNow, adding that there are uncertainties both in the “package” and “phased” options. Armenia has been for the “package option”, but the analyst thinks that ultimately everything is conditional and even in the case of that “package option” one cannot do everything at once and again it will be done in phases. According to Papian, in the future, Armenia will come under pressure to cede territories. But in the analyst’s opinion, even if there are promises that the international community will keep its word, nothing should be ceded. “We should not believe anybody, neither Azerbaijan nor the international community. Now Azerbaijan is talking about taking possession of Zangezur (the Syunik Province of Armenia) and even capital Yerevan, which means that it always wants to solve the problem by military means,” said Papian.